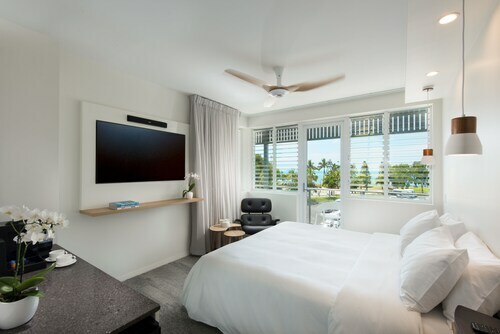 This family-friendly Airlie Beach hotel is located by the ocean, within a 10-minute walk of Airlie Beach Market and Airlie Beach Lagoon. Boathaven Beach and Port of Airlie are also within 15 minutes. 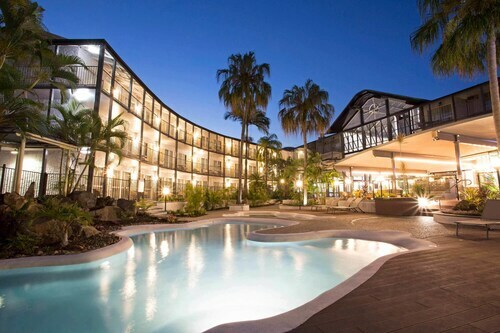 This family-friendly Airlie Beach hotel is located on the boardwalk, within 1 mi (2 km) of Shingley Beach and Airlie Beach Lagoon. Airlie Beach Market and Abell Point Marina are also within 1 mi (2 km). 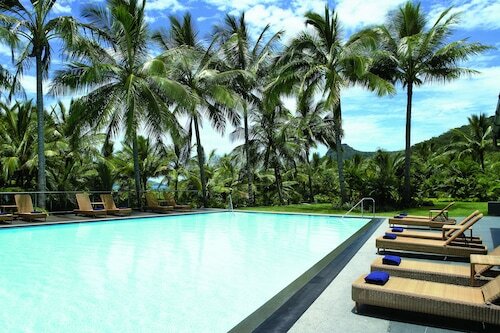 Situated near the beach, this luxury hotel is within a 15-minute walk of Airlie Beach Lagoon and Port of Airlie. Abell Point Marina and Cannonvale Beach are also within 2 mi (3 km). 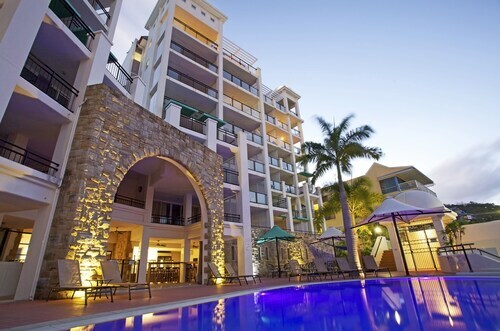 This family-friendly Airlie Beach hotel is located by the ocean, within 1 mi (2 km) of Port of Airlie and Airlie Beach Lagoon. 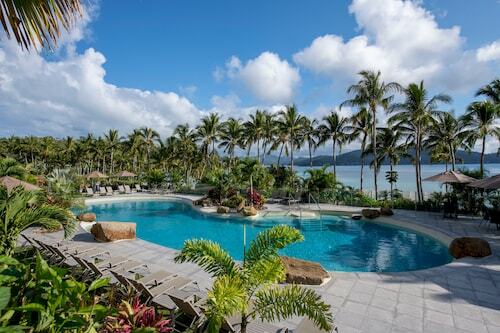 Boathaven Beach and Airlie Beach Market are also within 15 minutes. 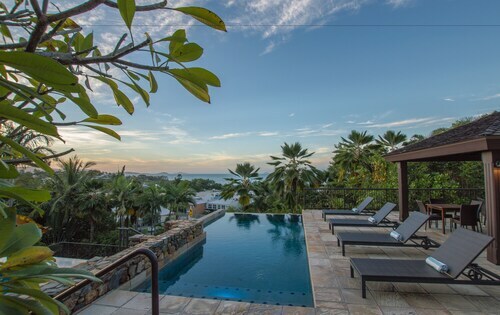 This family-friendly Airlie Beach hotel is located on the waterfront, within 1 mi (2 km) of Abell Point Marina and Airlie Beach Lagoon. 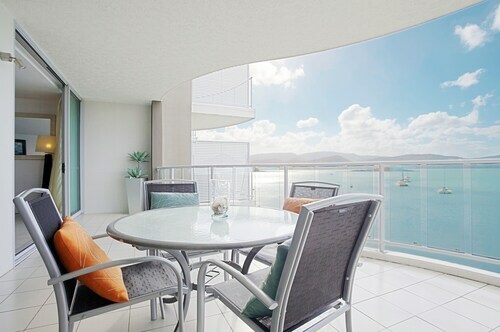 Shingley Beach and Airlie Beach Market are also within 15 minutes. Thu., 28 Nov. - Wed., 11 Dec.